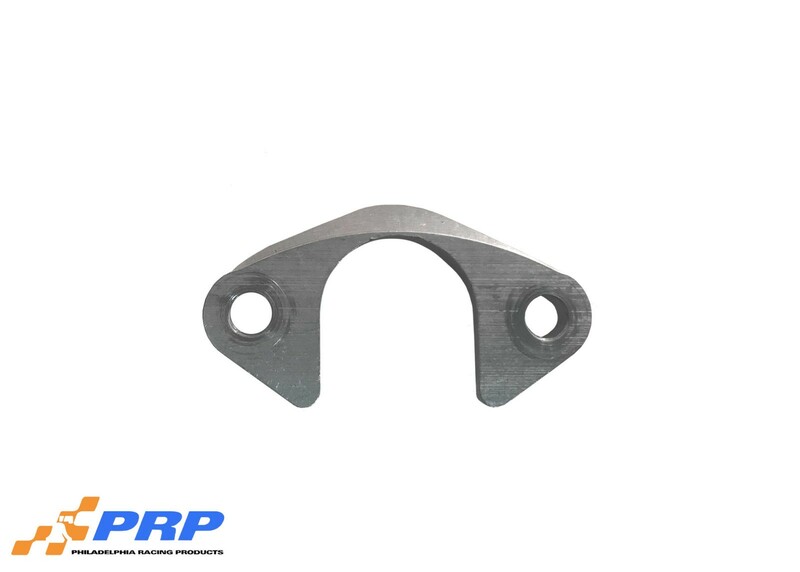 These little brackets are the answer to securing your oil pump pick up on your LS engine. 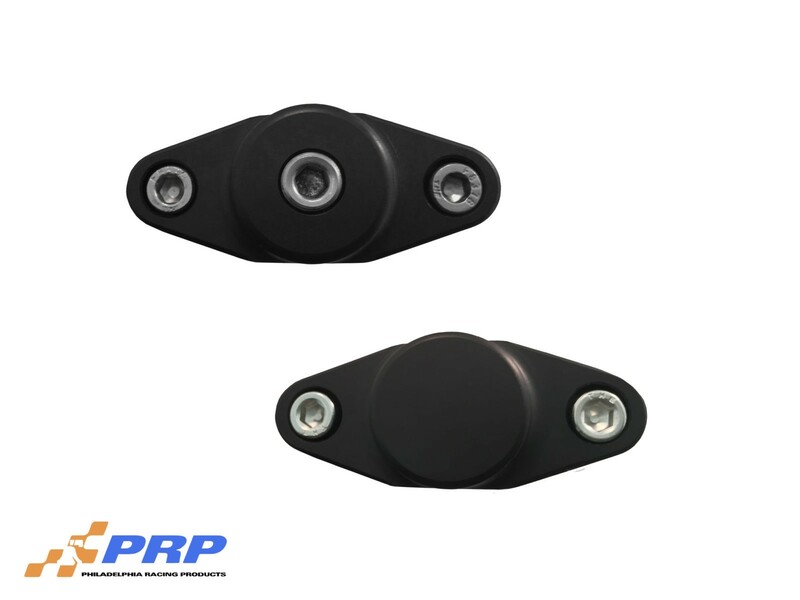 This bracket is designed to convert your single bolt pick up to a dual bolt. Kit comes complete with bracket and mounting hardware. 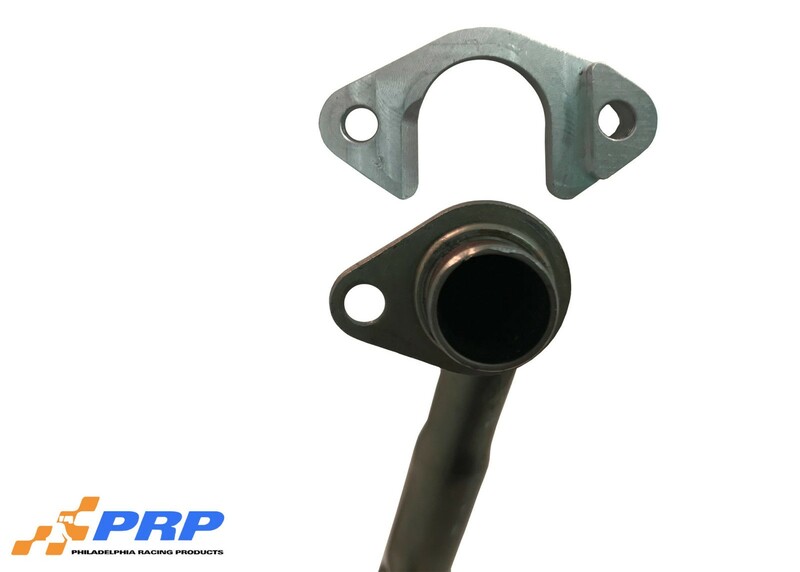 Philadelphia Racing Products strives to bring the best parts to the racing industry. All of our parts are designed in house in Philadelphia and machined on site to ensure quality. All of our parts are Track Tested, Racer Approved and 100% American Made.